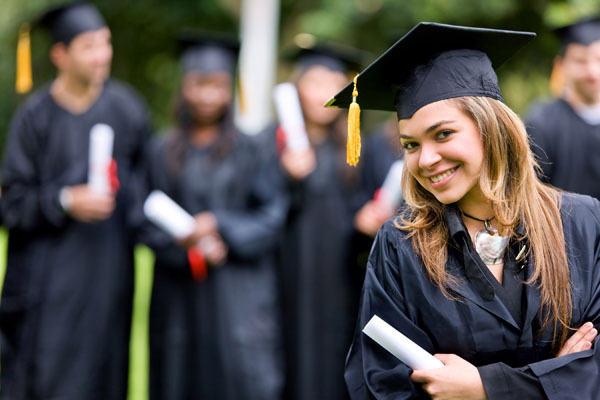 More and more teen grads are requesting graduation surgery. One of the most popular requests is the request for a rhinoplasty (nose job). Teen grads are becoming very aware of their appearance and the celebrity and social media culture is an instigator for change in one’s appearance. Both teen females and males are flocking to plastic surgeons to change the appearance of their nose to match a photo of another nose that they find more attractive. It’s no secret that most celebrity teens undergo countless procedures to look the way they look on TV or on the stage. Rhinoplasty surgery or commonly called nose job is one of the most difficult plastic surgery procedures. It is difficult because it requires much expertise on the part of the plastic surgeon to determine what type of nose will complement ones already existing facial features. Due to the difficulty in the procedure it is important that one visit a board certified plastic surgeon that specializes in facial procedures such as rhinoplasty. Most teens bring in a photo of their dream nose at their initial consultation with Dr. John A. Kotis. Only after the consultation do they become aware that the nose that looks great on the picture they present will not necessarily look the same on their face. Although it is very important to understand the desires and expectations of the patient the ultimate decision in terms of what can be medically done rests in the surgeon. When considering rhinoplasty it is imperative to consult with a Board Certified Plastic Surgeon like Dr. John A. Kotis. Rhinoplasty surgery can range anywhere from $6,000 to $12,000 depending on the amount of work necessary and degree of deformity if in fact one has a bulbous tip or a crooked nose bridge. If you are interested in a rhinoplasty please contact Board Certified Plastic Surgeon Dr. John A. Kotis at 847-595-0164. We have two office locations in both Chicago and the Northwest suburbs.